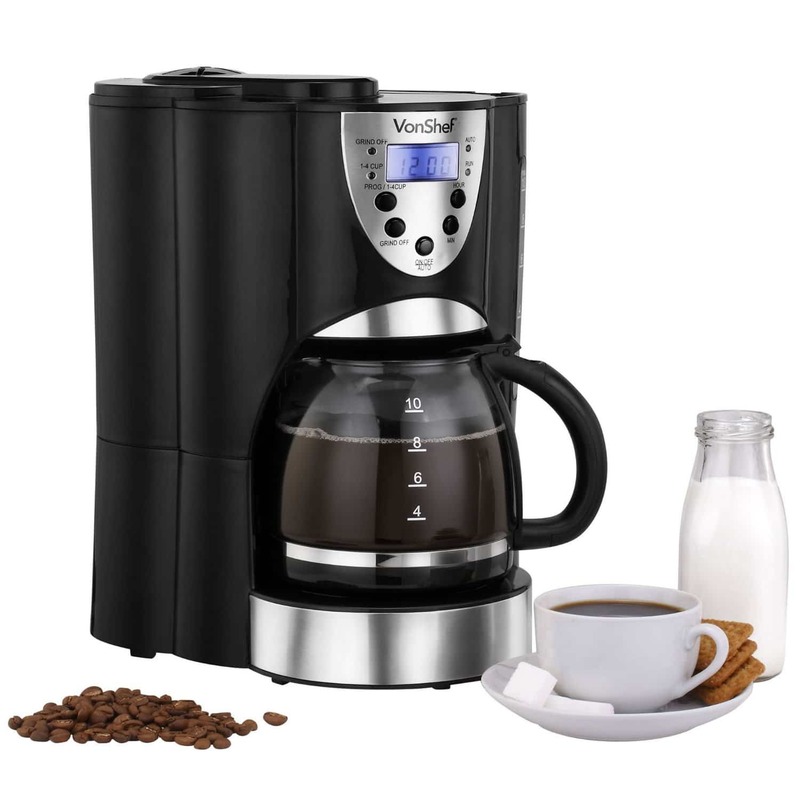 Bean to cup coffee makers are the ultimate appliance for any coffee enthusiast. At the touch of a button, you are able to individually create and customise your favourite tailor-made style of coffee. Whether you are a burgeoning coffee aficionado or consider yourself a discerning home barista, these clever machines enable you to experiment with a huge variety of coffee styles: from lattes and espressos to mochas and Americanos. Unlike run-of-the-mill machines that use ground coffee, your freshly ground and brewed cup of coffee will retain the full aroma and richness that comes from using freshly-ground beans. The variety of machines available can be confusing – how to know which is the best bean to cup coffee machine for you? This top five list will light the way. 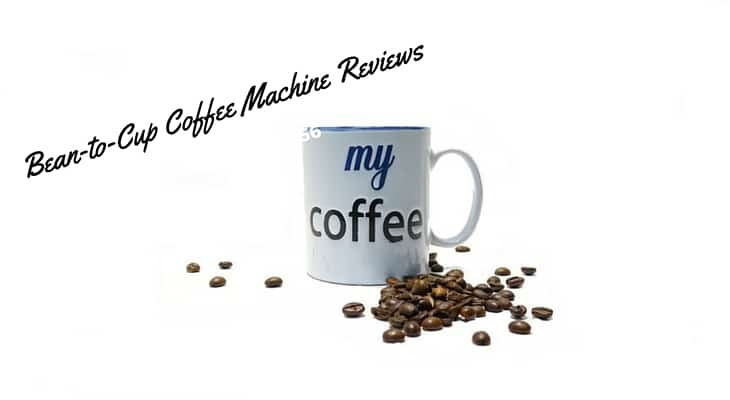 De’Longhi machines consistently top the “best of” lists in this category, and this appropriately titled “magnificent” machine is the best bean to cup coffee machine on the market. A top-seller, this stylish device is a perfect entry-level appliance for any budding home barista. 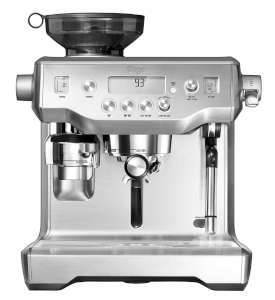 It is multi-talented and carries all the features of a professional-grade espresso machine, but has been redesigned and repurposed for personal use. Literally at the touch of a button, you can produce an exquisite espresso, Americano, cappuccino, or whatever your heart desires. All aspects of your coffee are fully programmable, and this is all packed into a neatly compact machine which will easily slot into kitchens of all sizes. For making delicious, frothy cappuccinos or lattes, the Magnifica comes equipped with a traditional milk frother. Heston Blumenthal is one of Britain’s most famous celebrity chefs who has helped design an impressive array of kitchen appliances. With the backing of that calibre, you can be sure that this high-end machine is top-of-the-line when it comes to detail and quality. Able to craft an espresso from whole beans in under a minute, the Barista Express boasts a cup warmer, integrated coffee grinder, milk frother, permanent filter and is fully programmable. With its stainless steel finish, this is an attractive addition to your kitchen - a dream machine for somebody wanting to get more in-depth with their barista skills and get a little wild and experimental. Don’t let that put you off, you can choose to go fully automatic, or for those more experienced connoisseurs, all aspects are fully configurable. 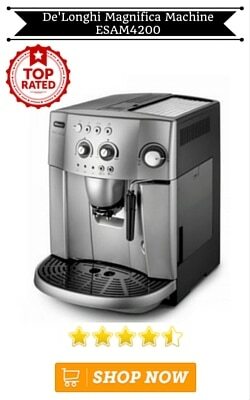 De’Longhi are specialists in the coffee maker field, which explains why two of their models easily make the grade on this list. This particular machine offers one-touch programs and can be used with either fresh beans or pre-ground coffee (if you’re in a hurry). With a heftier price-tag than number one on the list, this model is a great all-rounder, offering foolproof operation and simplicity. To provide your family or housemates with some peace and quiet in the morning, the operation is considerably more silent than other models, and, one of my favourite features, it has double cup brewing – meaning you can whip up enough for you and a friend, or an extra long if you need an added boost. What a brilliant idea – a machine that is energy efficient and changes to standby mode after an hour! As an eco-conscious consumer, that’s a great selling point for me. 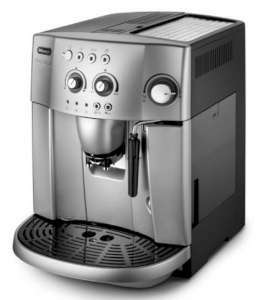 Gaggia is renowned for making top quality coffee machines, and this is no exception. The unique ceramic grinder in this impressive looking coffee maker helps to keep the aroma of the coffee fresh and strong – and as with most others on this list, it can be adjusted to grind as coarse or as fine as you choose, with the option to use pre-ground coffee too. 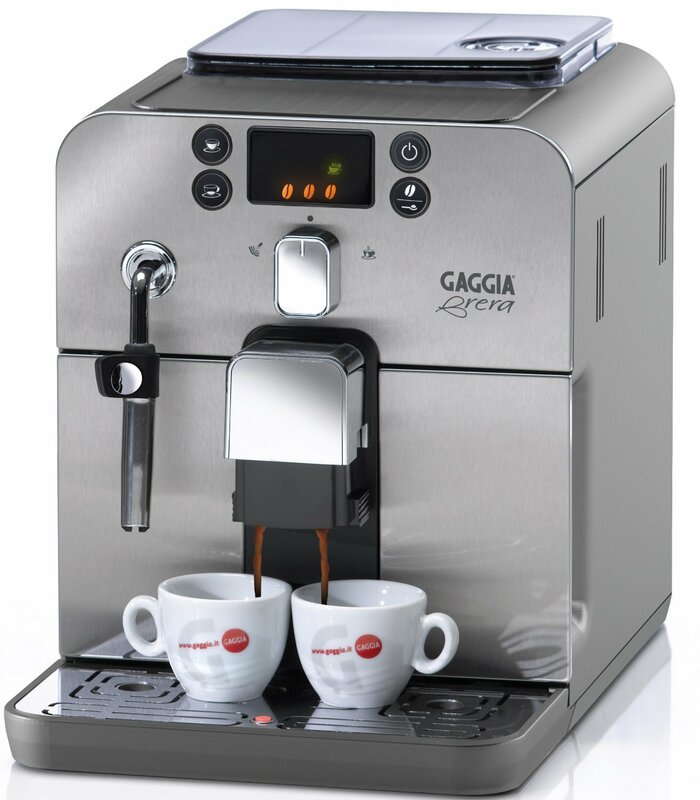 With a nod to traditional style, the Gaggia is compact, highly versatile and a cinch to use. 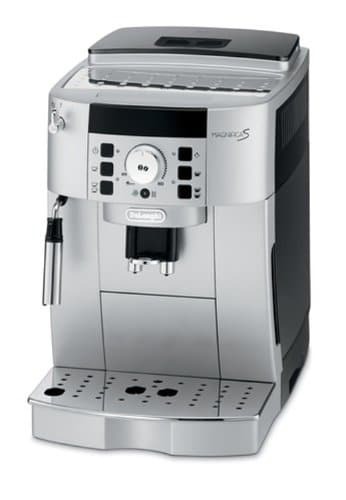 It is touted as an espresso machine but is highly efficient in producing a wide range of different coffee varieties. The included steamer wand is an excellent tool which produces incredibly delicious and frothy speciality drinks. Coming in at a very close five on the list of the best bean to cup coffee machines, this snazzy number markets itself as a dual function machine, meaning you can use the integrated grinder, or switch to “Grind Off” to use powder when you’re pressed for time. The reusable stainless steel mesh filter can be used without disposable paper filters so you can do your bit to save some trees. With a user-friendly interface and a large blue backlit display screen, it’s simple to use, and even better, features a keep warm function to ensure your brew stays piping hot if you need to leave it for a while. The best thing on this fancy gadget is the timer – set it to start brewing a few minutes before your alarm goes off in the morning and you can wake up to the mouthwatering aroma of fresh coffee. What better incentive to get you out of bed on those cold Monday mornings. The array of bean to cup coffee makers available is broad, and which one you choose is a matter of personal style, level of confidence, and dedication to the perfect cup of coffee! Not to mention budget. The price range is as varied as the types of coffee available, but I think the purchase of one of these machines is actually a cost-saver in the long run! Instead of spending big bucks on Starbucks each day, I can now make equally delicious concoctions in my own space, and know that I’m going to get exactly what I ordered every time. Hi there, I’m Stephen Richardson, chief editor at Coffee Caboodle and we believe in sharing our passion for all things coffee.